This coming Sunday is the Super Bowl. Whether or not you’re a big football fan there’s a good chance you’re invited to a party, having one at your home or you’ll flip to the channel now and again to check the score or watch the much waited for commercials. OK, so some of you may not even turn on the TV that day, but if you’re one of those that I’ve described above, then you’re probably going to be cooking up some grub for the game. 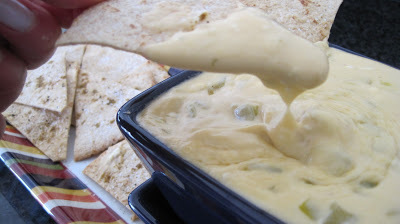 One dish that’s almost always on a Super Bowl game day table is a hot cheese dip. This dip that I’m sharing IMO, is positively the most incredible dip you’ll ever try. It’s so quick and easy to put together you’ll be surprised at how sensational it tastes. 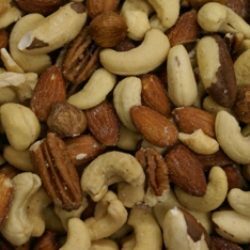 Your guests won’t be able to stop eating it and you won’t either! If you’re still not sure you’re getting together with friends, I suggest picking up this simple list of ingredients, just so you’re prepared. It will take all of 10 minutes to toss together. 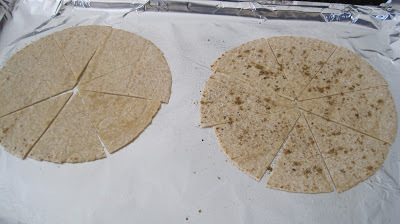 Oh, and if you forget to pick up the chips try making my simple Homemade Tortilla Chips (below) with those tortillas sitting in your refrigerator. They’re better for you than the store bought – but then who’s counting when the cheese dip is packed with fat and calories! Place all of the ingredients except the chips into a small saucepan. The recipe can be completed to this point up to 8 hours before heating. 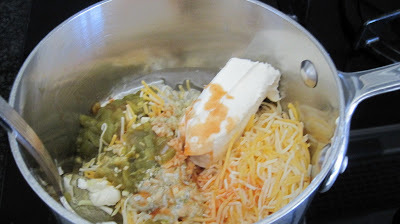 Place the pan over low heat and warm the dip, stirring constantly, until the cheese is melted. Be careful not to let it boil, or the oil will separate from the cheese. Taste and adjust for spiciness. 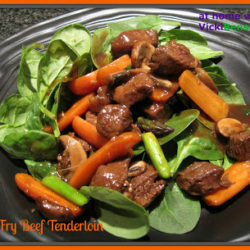 Transfer to a warm serving bowl or a mini Crock Pot. 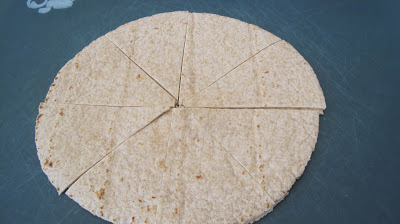 Take flour tortillas and cut in pizza wedges. Lay on foil covered pan and spray with Pam. 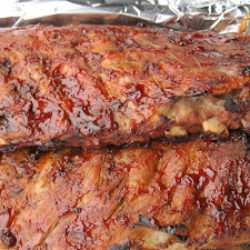 Sprinkle with cumin, S& P or desired spices and bake for 8-10 minutes in 350 degree oven until crisp. Both recipes are so simple. 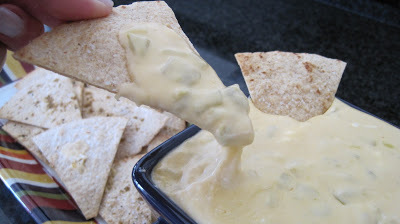 In fact, if you have any leftover cheese dip, pour it over your burger or use as a dip for your fries or pretzels. Pour it over a plate of chips with chicken, olives, sour cream, etc. for a great Nacho appetizer. Trust me your friends will be raving about this dip. IT’S OUT OF THIS WORLD DELICIOUS! This looks terrific. And relatively healthy! I’m afraid when it comes to chile con queso + tortilla chips, I rely far too much on the junky (but flavorful!) Velveeta-based stuff. I often bake my own tortilla chips too, particularly the corn ones. You can also microwave them – just cut into triangles, and nuke them. But when you’re preparing them in quantity, I think baking is easier. The dip is exactly what I was looking for for this year’s Super Bowl get together. Thank you! No football for me, but anything that starts with the words “ooey and gooey” then has cheese…I’m all over it 🙂 I so need to have this! Not a football fan but I am a fan of gooey melted cheese dip. 🙂 This looks REALLY good! Oh yeah sounds delicious! I’m not a football fan too, but we have a 5-family get together for superbowl (for husbands). I haven’t thought about what to bring, so this will be in my lists to choose from. Who needs football to eat this? I don’t, hehe. I LOVE the title of this, Vicki. Certainly looks and sounds addictive. Thank you everyone for your comments. It is delicious and although not a dietetic dish you could lower the calories by using low fat or fat free cheeses. The fat free cheese doesn’t melt so well but low fat does. Typically when the fat goes down the sodium goes up. You could even use a low fat milk but remember the flavor will not be as rich. Although lets face it, if you’re making this you know it’s not heart healthy. It’s ok to deviate sometimes so long as we don’t overdo it all the time. Right? I can only dream about this now with my cholesterol issues, this sounds so tempting… I may just have to be bad Sunday! Claudia if your cholesterol is high then just think about how much you don’t need this cheese dip. It’s so not worth it. If you don’t indulge you won’t miss it. If you take one bite you won’t be able to stop. 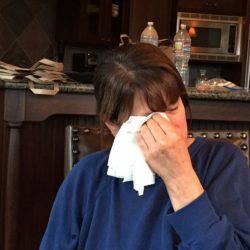 Stay healthy – I think your kids want to have you around for awhile. That looks deadly good — in the very best of ways. Who can ever get enough of gooey cheese! I haven’t yet decided what I’m making for the Superbowl. This is definitely a contender! That dip looks amazing, and the homemade chips are great! Much better for you and I think tastier. This recipe would be great anytime. Yeah, my email function is no longer working. I tried reinstalling to no avail. I’ve contacted my blog designer to see if she can figure it out. 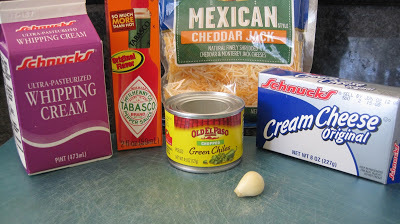 Oh, gosh, I hit publish before saying how fabulous this spicy cheese dip sounds! Mmmmmmmm. I am one of those odd birds that doesn’t even check the game, but LOVE cheese!! Yum. Vicki….what a fabulous looking dip. Warm and cheesy and creamy! And your home made tortilla chips actually look so much better than store bought! I won’t be watching football this weekend but I will definitely be giving these a try! It sounds like we’re all fans of hot gooey cheese. I’m glad you all like the sound of it and my homemade tortilla chips. I hope you enjoy them if you decide to make them. That dip truly does sound amazing. It’s nice to see a cheese and chile dip that doesn’t contain shelf stable cheese. I am definitely bookmarking this one. the dip sounds delicious – but the tortilla chips are out of this world! This is a simple and delicious recipe next time I am thinking of pre-dinner snacks for my guests! The best thing is you can choose all the beautiful ingredients rather than picking up a dips from the supermarket shelves. Thank you for you nice comments. I hope you enjoy the tortilla chips and cheese dip if you make them. Add thinly sliced tomatoes to make it healthy and delicious. I have yet to try this recipe – thanks for sharing!